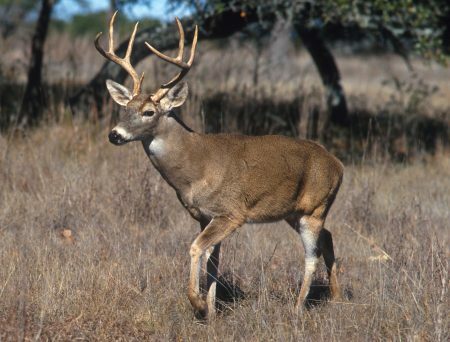 Samantha Gibbs, a wildlife veterinarian with the Fish and Wildlife Service and a leading expert on chronic wasting disease, has shared the latest research on CWD, a neurological condition affecting ungulates that was detected in a number of deer in Montana last year. Gibbs outlines what to do when field dressing and processing an animal, the best equipment to use, and how to disinfect clothing and gear you suspect of contamination. Download the PowerPoint slides below to learn more about how you can prevent the spread of CWD and keep Montana’s wildlife healthy.